If I publish a blog in which I concentrate on content and information, I want to make the content and information easy (yet inviting) to read. This blog, The Real Blogger Status, is marginally easy to read - and looked boring - before I upgraded to a Designer template, which has a more complex background. Then, I added my floating background, to make the text easier to read. Recently, I redesigned this blog, and published using a new Blogger supplied Responsive template. If I wanted something stylish, I might have chosen a template with a black background, such as in my Tech World blog. White on black is very elegant looking, yet reasonably easy to read. Some people like elegant, but mysterious, colours - such as dark blue or red text, on a black background. Search engine bots ignore colors - both background and text colors are ignored. Going a step further, some folks will choose black text, on a black background. All three colour schemes are fine for search engine visibility, since search engines don't look at colours - they just look at text content. People prefer to read blogs that can be read, easily. Your readers, on the other hand, won't be so lucky. How easily can you read dark blue or red text, on a black background? Worse yet, black on black? You can't. If you're like me, and have seen this nonsense occasionally, and you watch what looks like an otherwise normal blog load, displaying large patches of blank space, you'll get curious. However intriguing the content, blogs that can't be read, easily, won't get as many readers - and may not qualify for AdSense. Look at my "click and drag" demonstration. How many readers will try click and drag where no text is visible, unless they see a "click and drag here" caption? If you want readers, publish a blog that can be read. Be kind to your readers, if you want readers. Choose text and background colours that complement each other. What may be elegant may not always be kind. And if you see a blog or web site with an interesting colour combination, use "Red Alt: I Like Your Colors" to check out the colour palette used. 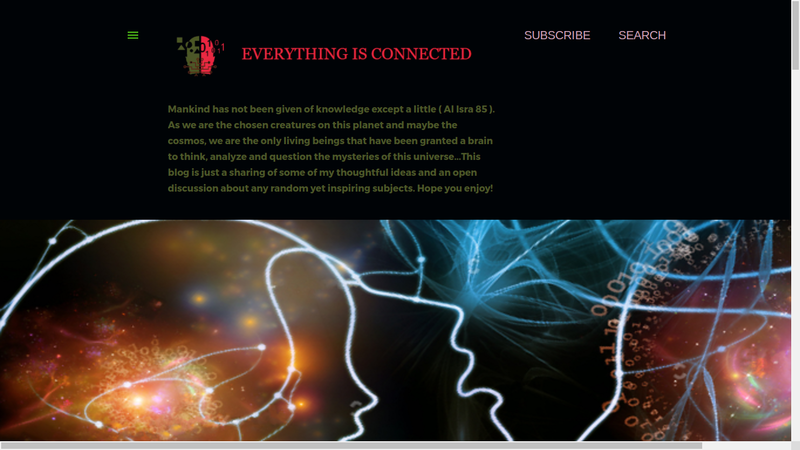 I was wondering if u could look at my blog and see if I am using the right color scheme and background. Nice. Good combo of blues, browns, and greens. Not flashy, but easily readable. Perfect for Minima Black. Being partially colorblind, the light gray on dark gray looks fine for me (and I used a prebuilt template with minor tweaks). I think the yellow pops out, like it is suppose to, without being to glaring too. But, like I said, I am now a bit paranoid.